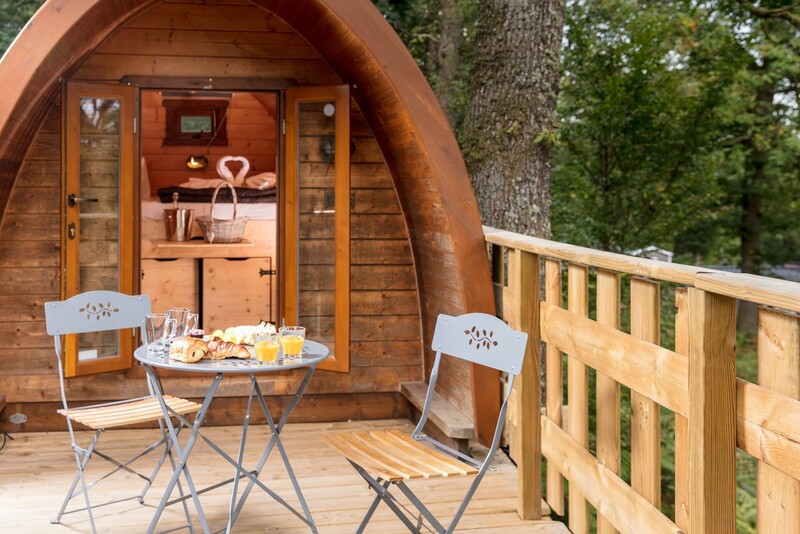 Lovers of eco tourism, the Ardennes welcomes you with open arms! 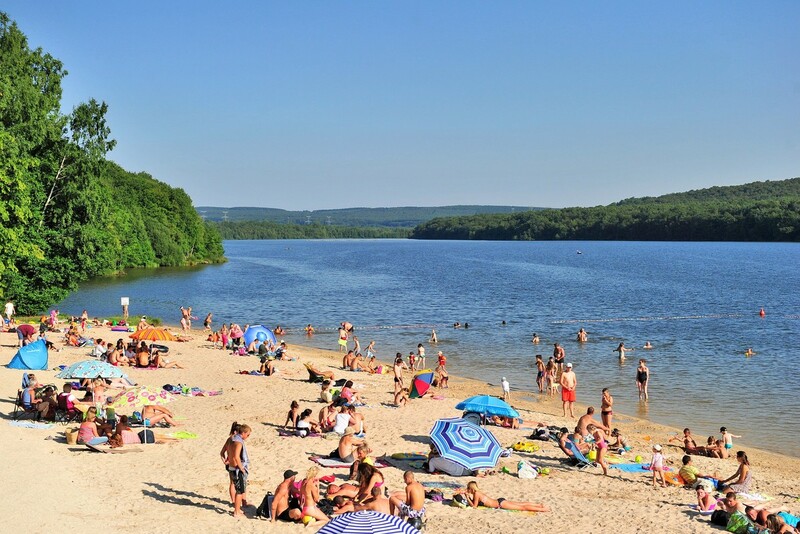 Formed by the erosion of the mountains, the Ardennes countryside unveils its rural charm over a vast expanse of undulating land,with lush dense stretches of forest and a sprinkling of lakes and ponds here and there. The region's rich heritage is evident in the bell towers which loom over each village, and the medieval ramparts which are still present in some. Its heritage is kept alive and sustained by discovering the local area. Artificial lake: swimming permitted from mid-May to late August. Château Fort in Sedan, the theatre at Charleville Mézières, Musée de la Dernière Cartouche (The Museum of the Last Bullet) at Bazeilles, Arthur Rimbaud's house at Charleville Mézières.